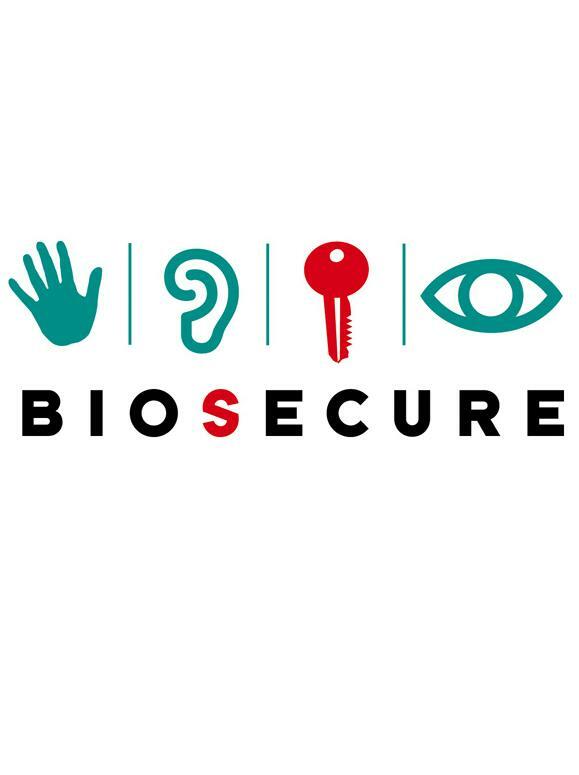 BioSecure is a Network of Excellence (European FP6 framework) in the domain of biometrics grouping the critical mass of expertise required to promote Europe as a leading force in the field. It has started on June 2004 and is supposed to end by June 2007. It comprises 30 partners mainly academic (see below the list of the partners). The main objective of this network is to strengthen and to integrate multidisciplinary research efforts in order to investigate biometrics-based identity authentication methods, for the purpose of meeting the trust and security requirements in our progressing digital information society. This goal will be attained trough various integrating efforts. A common evaluation framework (such as databases, reference systems and assessment protocols) is developed, participating this way to standardisation efforts. Identifying and addressing the technical challenges linked to applications leads to the definition of joint research activities, aiming at the facilitation of the employability and practical use of the technology. The BioSecure Network of Excellence also promotes mobility and international training. A large place is given to dissemination through large scale events (i.e. conferences, summer schools, common evaluation campaigns and residential workshop). These efforts bring together the community and will facilitate the technology transfer to the industry, in particular through participation to the European Biometric Forum and the creation of theBioSecure Industrial and end-user committtee. The Workshop on "BioSecure Collaborative Research Projects" will be held in Vigo (Spain) on 14 and 15 September 2006. The main objective of this workshop will be to disseminate inside the network the work and results of the collaborative research projects that are presently being developed.